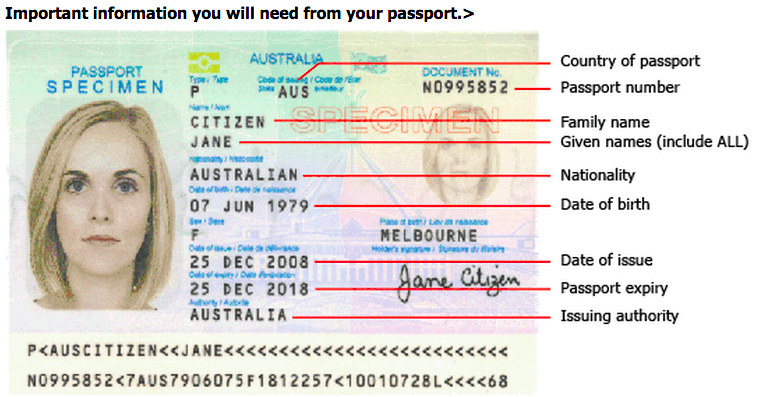 Your application must use all the current details from the passport you will use to enter Australia. You will be required to state you have no prior criminal convictions for which you were sentenced to 12months or more. Your passport must be valid for 6 months from the day you enter Australia. You can enter Australia as many times as you want during a 12 month period from the date the ETA is granted or until the expiry date of your passport, whichever is earlier. You can stay in Australia for a maximum of three months on each visit. You must not work while in Australia. You can undertake business visitor activities (undertaking of business enquiries and contractual negotiations, and attending conferences). You must not study for more than three months. You must not have any criminal convictions for which you have been sentenced for a total combined period of 12 months or more, whether or not the sentence/s were served. Receive your approved ETA Visa direct to your email.